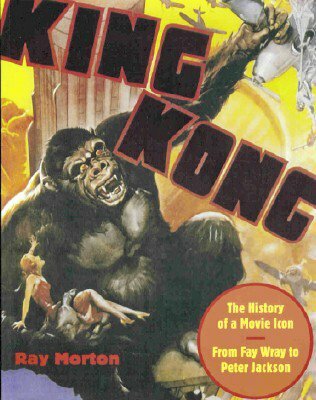 Last week, UPS delivered my copy of Ray Morton's King Kong: The History of a Movie Icon From Fay Wray to Peter Jackson (Applause Theatre and Cinema Books, 2005). I review lots of books here and at NCFlix. I also write lots of film books. But I have to tell you straight up - no b.s. here - this volume has just vaulted to the top of my favorites in the film-book category. Firstly, it is a gorgeous book, perhaps the most beautiful one Applause has yet produced (and it has been responsible for some truly lovely ones, including Singing a New Tune...), but more than that, it's now one of the most beautifully presented film books of all time. I would rank it right up there, alongside The Zombies That Ate Pittsburgh (a great, out-of-print text about the films of George Romero). Anyway, King Kong: The History of a Movie Icon is a lavish, coffee-table-worthy edition with nearly 200 unbelievable photographs. These photos are reproduced and arranged beautifully throughout the book, and illuminate every aspect of King Kong's long history, from toys and collectibles to conceptual art, to promotional art, to never-before-seen behind-the-scenes candids. No cheap-y black-and-whites here! A lot of this stuff is featured in living, vibrant color. The lay-out of the book is just perfect too, with the outer-left and outer-right margins on each spread reserved for smaller illustrations, aside from the text (where there are even more photos interspersed...) Want to see special effects storyboards for the 1976 King Kong? Check! Want to see poster art and news clippings? Check. Want to see Kong toys or gifts (like a King Kong candy bar?) 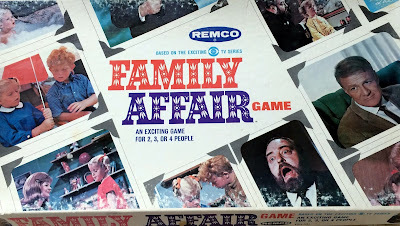 it's all here in the kind of glorious detail that is usually reserved only for the biggest films (like Star Wars) and only at a very high price. When I was seven years old, my parents understood my fascination with all-things Kong and bought me Jeremy Pascall's The King Kong Story (Chartwell Books, 1977). I have held onto that book - from New Jersey to Virginia to North Carolina - for nearly thirty years. Now, finally, I own a Kong history that surpasses that slim (but nice) work in every way imaginable. Morton's book is thus an essential one for the Kong historian and fan, and a text you'll be proud, nay thrilled, to own. Everything you could possibly want to know about Kong, you will find in this book. 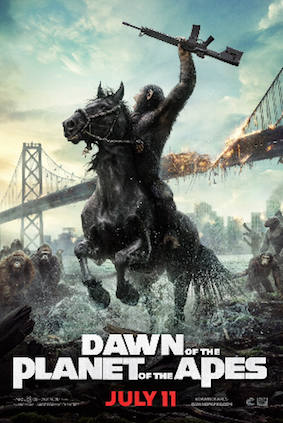 From the making of the 1933 classic to its spin-offs, Son of Kong and Mighty Joe Young. There's a chapter on Kong's trip to Japan (for King Kong vs. Godzilla and King Kong Escapes) and detailed text on the really bad (sorry!) King Kong Lives (1986) as well as other recent ventures, including the Mighty Joe Young remake of a few years back. Morton's research is extensive, and he's interviewed everyone from Jeff Bridges to Rick Baker to Lorenzo Semple, Jr. So don't fear that this is just a regurgitation of things you already know; a tremendous amount of original, first-person research went into the preparation of this book. Because of my love for Kong, and because of this volume's beauty, Ray Morton really had me at "hello" (or more accurately, as soon as I eyed that colorful cover art and felt the heft of this 348 page tome.) But then, the more that I read, the more that I became involved with his developing narrative. I hope the author will consider it the ultimate compliment when I state that he successfuly awakened my inner child; my young, innocent love for Kong and for monster movies in general. That's no mean feat, considering I write film books for a living. For the first time in a very long time, I was able to put all that experience aside and just enjoy a non-fiction movie book on its own terms. I think my heart practically beat out of my chest when I reached the chapter on collectibles and turned to page 310. There, in a glorious, large photograph, is the cover of the Whitman Giant Classic King Kong adaptation (price: $1.00). I read this comic book religiously as a child. Probably over a hundred times. My parents bought it for me at a Ben Franklin store in Wisconsin, I think it was, when we were on a six week cross-country camping trip, back in the summer of 1979. That's a memory I hadn't excavated in a long time, but this book brought it back. And more. (There's even a photo of the King Kong viewmaster set, which I also owned when I was little...). To order Morton's book through Applause, go to their web site here. The book is also topping the rankings at Amazon (and holding on to a 5 star rating! ), and you can order King Kong: The History of a Movie Icon there as well. I am **SO** buying this book.